Two independent studies have shown Indow inserts are a high-performance, energy-saving solution that make existing windows more efficient. The inserts reduce energy use by increasing the thermal insulation of existing windows, completely blocking drafts and improving human comfort. The two studies were done by Portland State University’s Green Building Research Laboratory and the U.S. Department of Energy. 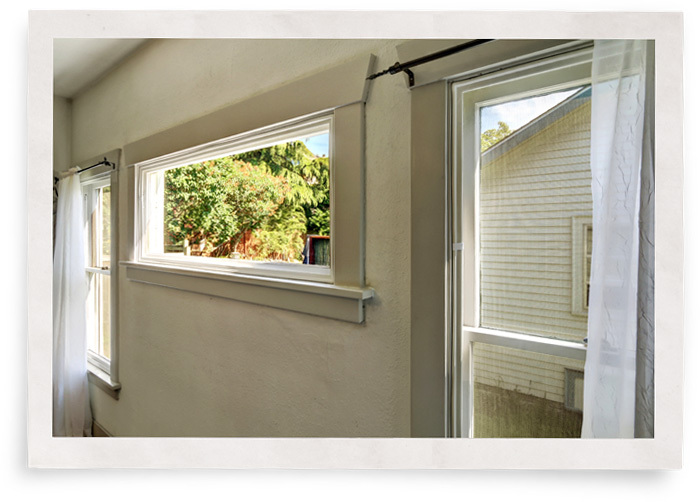 Four homes equipped with Indow window inserts and monitored for one year. Natural gas usage decreased from 501 to 406 Therms over a 12-month period for average annual energy savings of 19%. Reduced air flow ranging from 3.69 to 7.74 cubic feet per minute (CFM). U-Value reduction (increase in insulation) from 1 to .54 in laboratory, the testing using mock single-pane windows with inserts. What was Involved in the Testing of these Energy-Efficient Window Inserts? 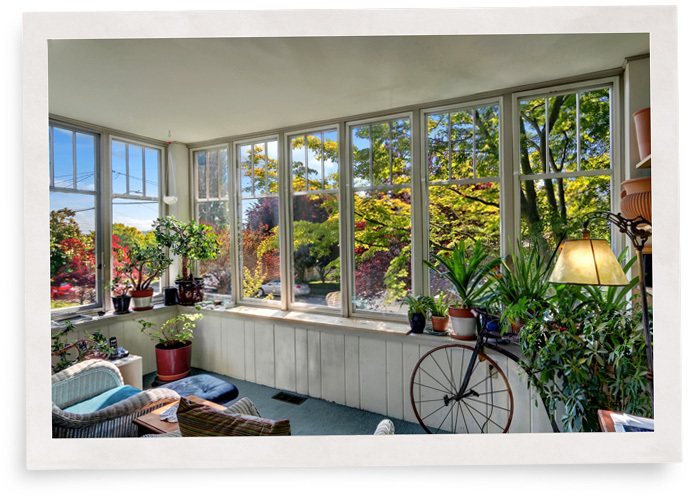 Green Building Research Lab director David Sailor spearheaded a study of four older homes with single-pane windows in the Portland, OR metropolitan region and also tested the inserts in a laboratory setting. His lab researches indoor and urban air quality, air pollution and sustainable buildings. The pilot involved four older homes with single-pane windows. 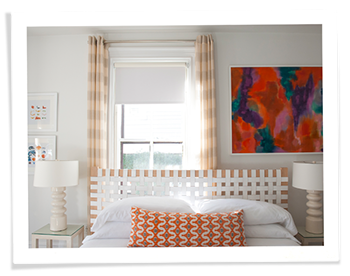 Researchers calculated air infiltration rates for each home and used infrared imaging to detect heat loss after installing the inserts. In addition, researchers tested the U-factor in a lab setting to measure how well the energy-saving window inserts insulated single-pane windows. The lower the U-factor, the better the insulation. Researchers used Standard Grade inserts (⅛” thick) over mock single-pane windows inside a 6’ X 4’ plywood enclosure. The “inside room” temperature was kept at 70℉ and “outside” at 0℉. Heat transmission and loss were monitored with a hand-held Window Energy Profiler. The testing showed Indow inserts lead to a nearly 20 percent reduction in energy use, considerably higher than the 10 percent reduction originally predicted by energy modeling. This is directly tied to the thermal comfort benefits: Indow inserts change the mean radiant room temperature by increasing the windows’ surface temperature. So not only do the inserts insulate against heat loss, people feel warmer standing next to acrylic than glass and are less likely to turn up the thermostat. Oregon Public Broadcasting did a story on how PSU tested Indow inserts, which you can read here. 21 percent reduction in heating, ventilating and air-conditioning energy use in a Seattle home. Reduced air flow, cubic feet per minute (CFM) by 8.6 percent. Occupant noted the house was “warmer in the winter and cooler in the summer” and the “temperatures are more even (throughout the house).” This shows that it not only helps insulate in winter, but is a go-to for heat-reducing solutions in summer. What was involved in the testing? The Pacific Northwest National Laboratory performed the test for the U.S. Department of Energy. PNNL is a U.S. Department of Energy national laboratory and received the Office of Science’s highest performance rating according to DOE 2016 SC Laboratory Performance Report Card. The owner of a historic home in Seattle installed energy-efficient window inserts in all 27 windows. An eGauge energy meter monitored and recorded the energy use in the home over six months, with current transformers (CTs) placed over individual circuits to disaggregate the energy use. The study added to a growing body of knowledge about the benefits of installing interior storms instead of replacing windows. It provided measurable energy savings and confirmed that inserts increase thermal comfort. CleanTech Open: National Energy Efficiency Award (2011). Green Award from Door & Window Market Magazine for being an “Overall Energy Saver” (2014). Edison Awards: Bronze in Energy Efficiency category (2011). 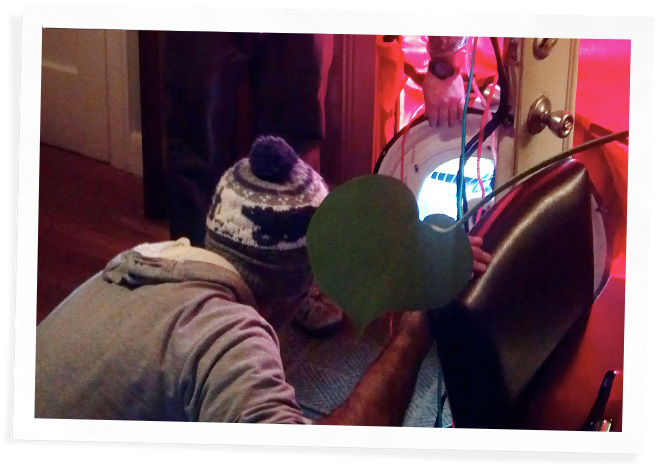 Indow worked with a home performance nonprofit to weatherize low-income housing in Michigan. Weatherized 603 windows on 58 manufactured homes in Michigan. 304% increase in U-factor performance. Homeowners reported 100 percent satisfaction in post-installation surveys. Saving Windows, Saving Money: Evaluating the Energy Performance of Window Retrofit and Replacement by the National Trust for Historic Preservation’s Preservation Green Lab. Removable Interior Storm Windows from the Building America Solution Center at the U.S. Department of Energy.